#1 and #2! Thank you for forming your own educated opinions! This post will be short and to the point because ultimately people will still believe what they want to believe as an excuse to be lazy and not try to do anything about changing their bodies. It’s far easier to say I will always have fat/big/thick thighs the way I used to lament being stuck with my ‘grandmother’s legs’ (I don’t have granny’s legs anymore, by the way). That way, you don’t have to make an effort and then you don’t feel so bad about having the body you actually really dislike or are uncomfortable with. 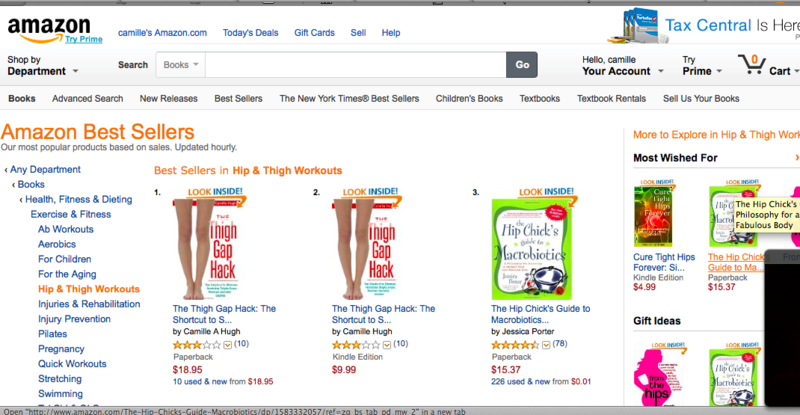 Dr. Oz confirmed everything that I wrote about in my book about anyone being able to get a thigh gap. In fact, I thought he broke it down beautifully – those with wider hips will have an easier time achieving a thigh gap due to their bone structure. My hacks will teach you how to get leaner faster and smarter. (e.g. – to lose fat you need a calorie deficit. ** Hunger training(™) enables you to stop the uphill battle of ALWAYS being hungry and makes it much easier for you to create the deficit you need to burn the fat. ** Intermittent fasting (which Dr. Oz extols on his own show) allows you burn more calories for example, by delaying breakfast. Not eating 12 – 16 hours could mean not eating from 8pm to 10am. Should you eat because it’s 7am and you’ve just rolled out of bed? I don’t think so. 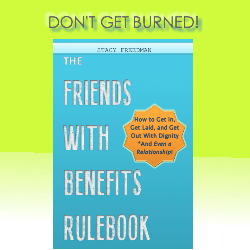 ** I also have loads of other methods in my book that you are free to pick and choose from. You don’t have to do them all! He also showed those with narrow hips (like me) will need to lose overdeveloped / bulky muscle in order to get a thigh gap. Now, I will admit he didn’t recommend you do so – because he’s a conventional doctor who has to appeal to a large group of women who need an excuse to remain comfortable and fat.These women don’t like the thought of the thigh gap because they’re against anyone being slim/thin as it makes them look bad. I get it. However, unlike Dr. Oz alluded to – losing a little bit of muscle on your thighs is not going to bring your metabolism to a screeching halt. In fact, all of us lose muscle from our entire body all the time! To also say that having narrow hips precludes you from joining the thigh gap club with me sitting right there is disingenuous. I mean, I did it and so have countless of my clients/readers! 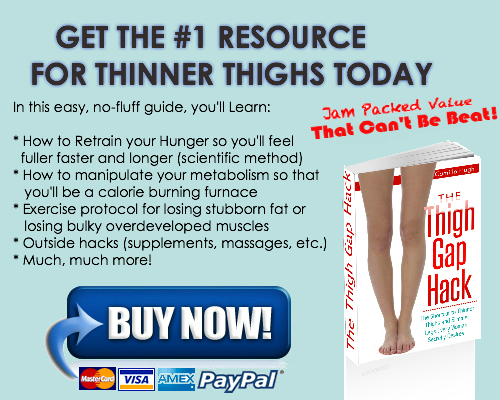 My book teaches you how to lose and tone down the overdeveloped bulky / muscle that prevent women from having a thigh gap in, again, a smart and healthy way. No starving required. You do this by training strategically: I tell you which exercises to NEVER do and what types of training to do instead, how long to do it, when to do it, etc.. I also reveal how to eat to avoid feeding the muscles you’re trying to get rid of (you should NOT be drinking protein shakes after your workout like body builders do. Realize your body goals are on complete opposite ends of the spectrum). And that is all. So, while they edited me in order to cast my book as being a potential scapegoat for people who suffer from a true mental illness, which I don’t think every woman is easily susceptible to, I’m still very thankful for the exposure and opportunity to get my message out there to the thousands of people I have since the show has aired, and re-aired. And I’ll be happy when it re-airs again because I’m confident there are a lot more women out there with this problem who are independent thinkers! If you believe in taking advice from an expert who has actually accomplished what you hope to do rather than accept advice from experts who’ve read textbooks, resist anything foreign/new, and in many cases taken the bare minimum on nutrition/exercise, get my book today!